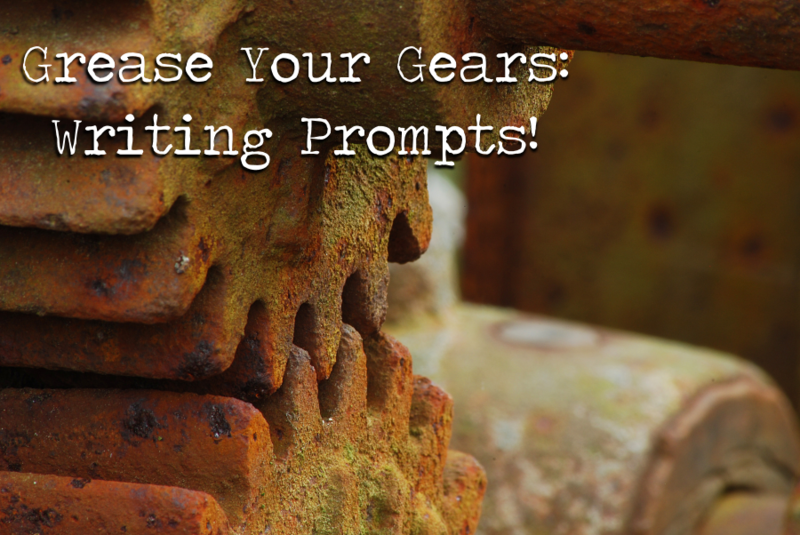 Grease Your Gears: Writing Prompts! Feeling stuck? Here are a few prompts to lube your brain cogs! Pick two of your favorite (or least favorite) animals from anywhere on Earth and write them down. Now compose a fable involving those animals using each of their specific natural traits, á la Aesop. Take an indisputable scientific truth, such as gravity, that humans can’t breathe underwater, the nutritional value of rocks, etc… Once you have decided upon your basic truth, change it! How would the world look and operate with this steadfast rule rewritten? How will your characters take advantage of, or be hindered by this change? 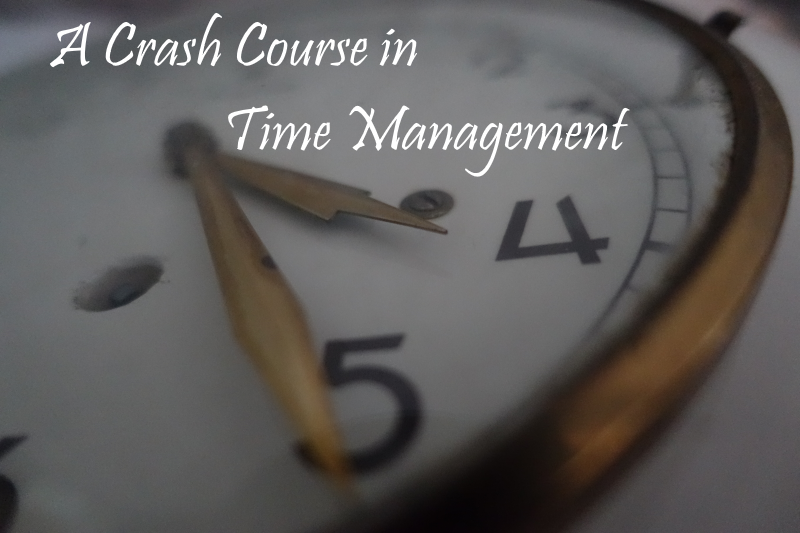 Think of an irrational fear, such as fear of spiders, dentists, or those weird roots growing on the potatoes you’ve had a little too long, and write a day in the life of a character who is governed by this specific fear. The more outlandish, the better! Write a letter to a fictional character or historical figure as though you were old friends. Reminisce on an old adventure or plot a new one, apologize for a misdeed or demand an apology from them, congratulate them on a major event in their life and fill them in on some of your own. Be as straight-laced or absurd as you’d like and see where it leads! Your protagonist is awash in conspiracy theories. They spend every free moment contemplating, researching, and rationalizing the most absurd claims. One evening, they check the news and find one of their wildest theories is proven to be true… now what? Now get out there and sling some words!